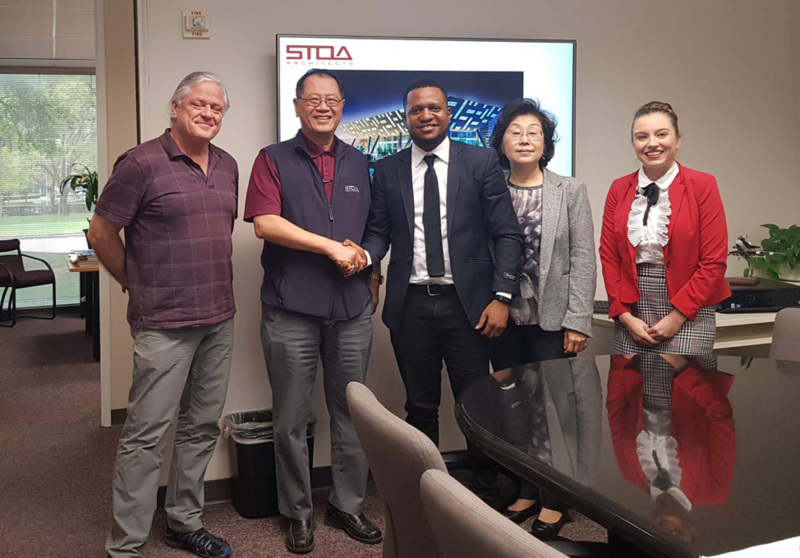 Monrovia – On March 20, 2019, one of Liberia’s engineers secured a partnership license with the award-winning US-based frim STOA Architects International in Houston, Texas. The deal seeks to provide a wide range of innovative design solutions for infrastructure projects, the establishment of a standard materials testing and quality laboratory and working with various technical institutions to improve the quality of learning through modern technologies while creating a design-conscious society in Liberia. Established 1983 by the world-renowned Chinese-American architect C. C. Lee, STOA has over 60 national and international awards, 14+ silver and gold LEED-certified projects, 200+ higher education projects, among others. STOA has over 300 staff and operates twelve offices with a global presence in the US, China, Vietnam, Haiti, Nigeria and then Liberia. During the ceremony, Lee shared his experience and inspiration about Liberia. “When I visited Liberia in 2016, traveling from the airport to the Bella Cassa Hotel, Monrovia looked just like China in the 90s. Imagine, just in 30 years, China has become a global force in infrastructure development,” he said. He added that Liberia has the same opportunity, but it takes more than a government to reach to such level. ”I thought to do something about it and after three years of evaluating potential partners in Liberia, we zeroed to ‘Zogar’. Mr. Zogar expressed his gratitude to the STOA team for the opportunity and ensured to work with the Government of Liberia and relevant development partners. While in the US, he will participate in STOA’s business development board meeting, undergo induction and training regarding their protocols and standards of practice, visit project sites, and interact with the rest of the team. Zogar has worked with the World Bank, UN, and the Government of Liberia in senior technical roles implementing a variety of infrastructure projects for the past thirteen (13) years. He holds a Master of Architecture degree (Hons), another MSc Degree in Safety, Health, and Environmental Management (Hons), a BSc in Building Construction Technology (Hons), and various certificates in Works Procurement Management, Project Management, and Workplace Safety. 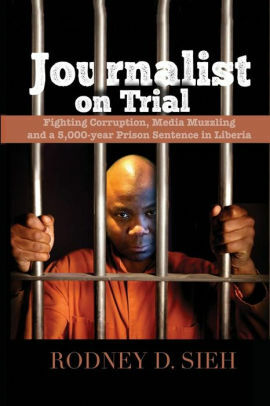 He is also a Liberian Scholar and Lecturer.